Home New Article The County Ground – What Next? 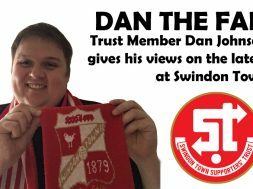 I’m sure by now you will have seen the announcement and the video of the press conference on the Swindon Town official site. 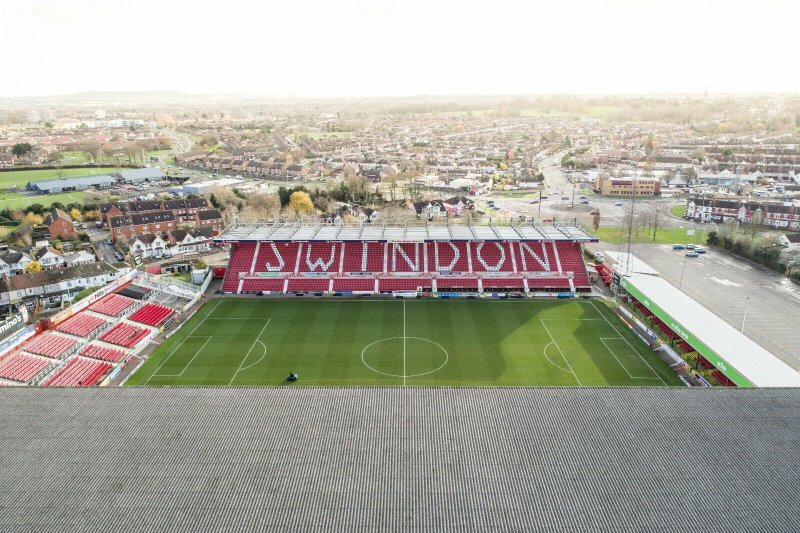 This is regarding Swindon Town Football Club and Swindon Town Supporters reaching agreement in principle with Swindon Borough Council, to jointly purchase the freehold of the County Ground. The entire deal is £2.2m, meaning supporters need to raise at least £1.1m. It’s likely we will need to do a circa £1.2m or even maybe £1.3m crowdfunder and community share offer for this (to cover stamp duty and other initial costs), which will be no mean feat. That’s why we say – the hard work starts here. It’s going to be vitally important for thousands of Town supporters to get involved. Assuming the deal gets fully approved by Council then we will need to find at least 2,300 supporters in order to complete the purchase. This has been stipulated to ensure that the purchase really does represent the Swindon Town fanbase. It’s not easy to explain how community shares work, but this article definitely helps, and there is a useful video on that page too. Every effort will be made to ensure that any fan, anywhere can own a share. We already have a number of wealthy individuals lined up who may well donate large sums when the crowdfunder launches, but remember the aim here is to involve as many supporters in the purchase as possible. We have spent a lot of time working with industry leaders Crowdfunder to plan our campaign. It won’t launch just yet, because we don’t yet have full approval, but it will soon. Stay tuned for all the details. There are many reasons to be optimistic that we will hit our big target. 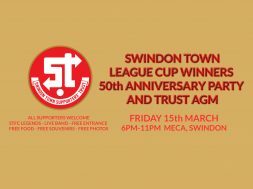 We are meeting at the MECA on Friday 15th March to celebrate the greatest achievement in Swindon Town’s history – the 1969 League Cup Final win. 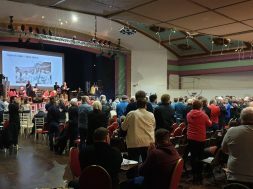 We’ll also be hosting our AGM on the same night and will spend an hour or so talking about the County Ground deal, crowdfunding and community shares, and board members will be available all night to take your questions, hear your ideas and discuss next steps. 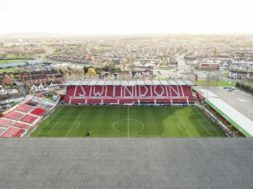 It’s a big day for the club, for the supporters, and for the Town – because Swindon Borough Council have strongly indicated that they are about to let us go ahead and purchase the stadium as part of a Joint Venture. Go ahead and celebrate, but be ready to play your part. You’ll hopefully soon get the chance to purchase a share in the County Ground stadium. When that time comes, please encourage everyone you know to get involved, as this is a once in a lifetime opportunity. The stadium will never be developed under the current ownership arrangement, and previous Club regimes have not been able to achieve a stadium purchase, so this joint venture is a big deal. It will help ensure the stadium gets developed and improved, which is vital if the club is going to move forward and compete at higher levels. The club and supporters owning it will ensure that development happens AND that the stadium is protected for the future, which is vital as we have seen issues at other clubs around the country. We might only be talking about the stadium today, but we believe this will be the catalyst for a much brighter future for our football club.